Kelly Rimmer has written another amazingly touching novel. 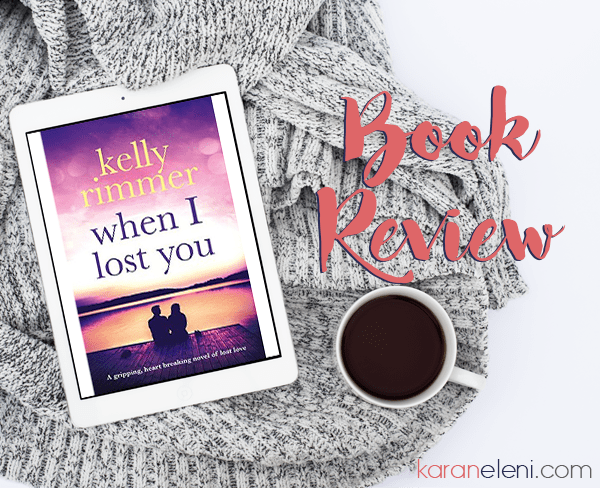 I started WHEN I LOST YOU with the expectation of an ugly cry similar to that of what I had with ME WITHOUT YOU (read my review) and was pleasantly surprised to have only shed a handful of tears. WHEN I LOST YOU has tension, love, angst, heartbreak, loss, and hope, and definitely kept me on the edge throughout. There were several times that I thought I knew what was coming next and found that I was completely wrong. I switched between the Kindle and Audible versions depending on what I was doing and thoroughly enjoyed both! Would live to read that book?